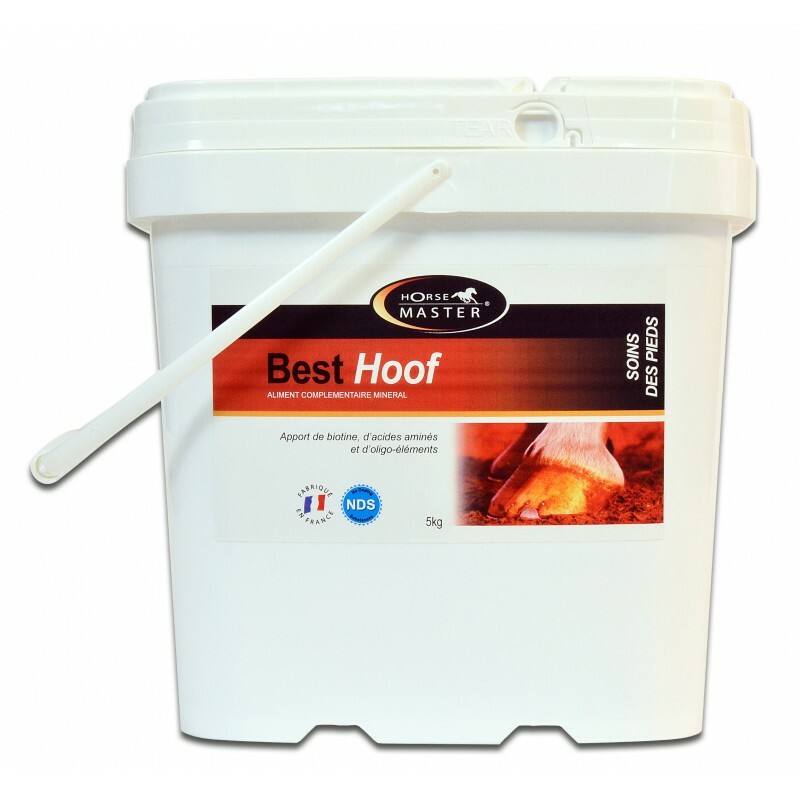 BEST HOOF BIOTINE contains biotin, vitamin B and the essential amino acids lysine and methionine, to maintain the ideal level of hoof horn growth. BEST HOOF BIOTINE provides 20 mg of pure biotin per day. 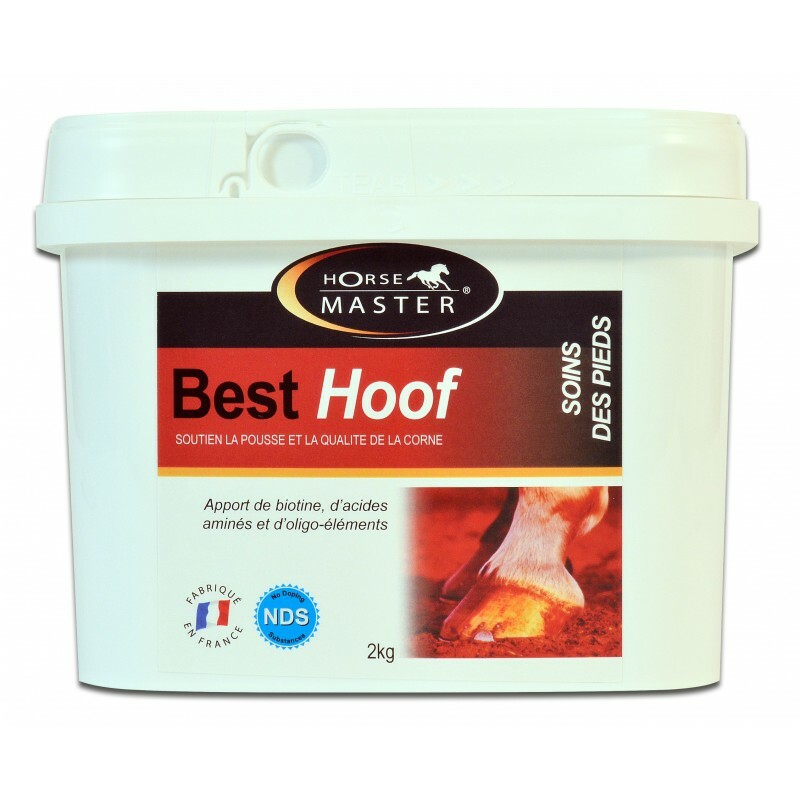 For use as a supplement for horses with poor quality, brittle, cracked and damaged hoof horn. 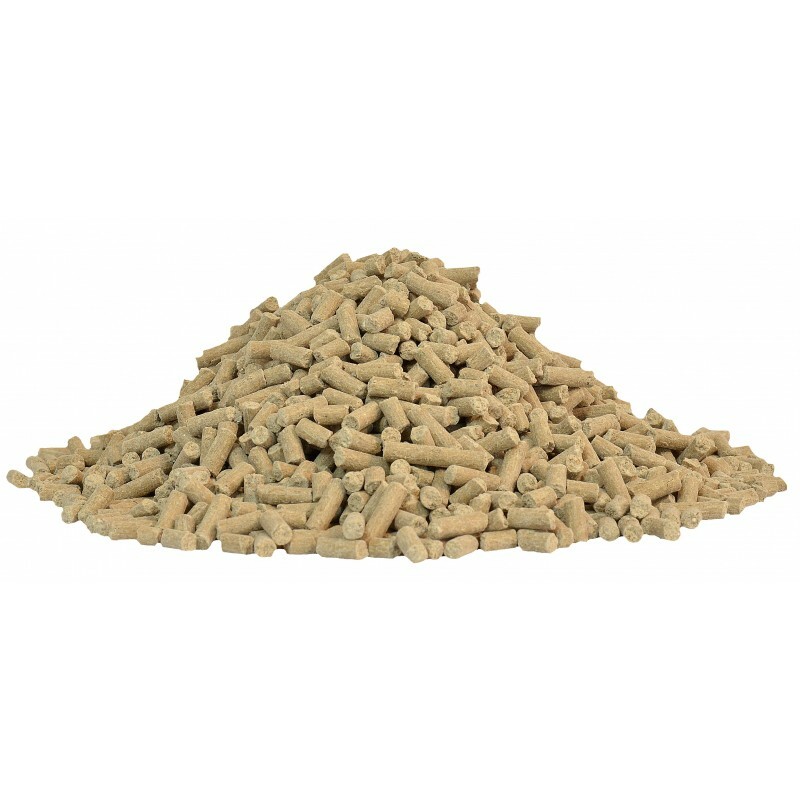 2 scoops per day during at least 60 days. For an optimal result it is advised to feed BEST HOOF BIOTIN during 8 to 10 months. Weight 2 kg, 5 kg et 10 kg.